In the last 24 hours, Michael Cohen has leaked word that he is willing to give federal investigators sensitive information about Donald Trump — and, also, that he would really appreciate it if the president paid his legal fees. Last week, CNN reported that Trump’s former “fixer” had told friends and family members that he was prepared to cooperate with the authorities investigating his business dealings, alleged campaign-finance violations, and potential ties to Russian interference in the 2016 election. On Wednesday, Cohen’s anonymous friends got a bit more specific about his intention. Another friend of Cohen’s told the network that his cooperation will ultimately depend on the severity of the charges brought against him. If federal investigators bring an indictment that’s “less serious than expected,” Cohen would be inclined to simply plead guilty (note: Cohen ostensibly believes that the April raids of his office, house, and hotel room likely uncovered evidence that he has committed “serious” crimes). As of last week, Cohen had not met with prosecutors and it remains unclear whether either side is currently seeking such a meeting. Mr. Cohen has frequently told associates in recent months he is frustrated that the president hasn’t offered to pay his legal fees, which he has said are “bankrupting” him, according to one of the people. He has said he feels that Mr. Trump owes him after his years of loyalty to the former real-estate developer, whom he served for nearly a decade at the Trump Organization. The Trump campaign has already spent nearly $230,000 on Cohen’s legal expenses related to the special counsel’s investigation into Russian interference. But it has not shelled out for the probe into Cohen’s business dealings — some of which happen to involve both Donald Trump and alleged money-launderers. Cohen’s newly hired lawyer, Guy Petrillo, once led the Manhattan U.S. Attorney’s criminal division — the very office that is currently scrutinizing Cohen’s finances. 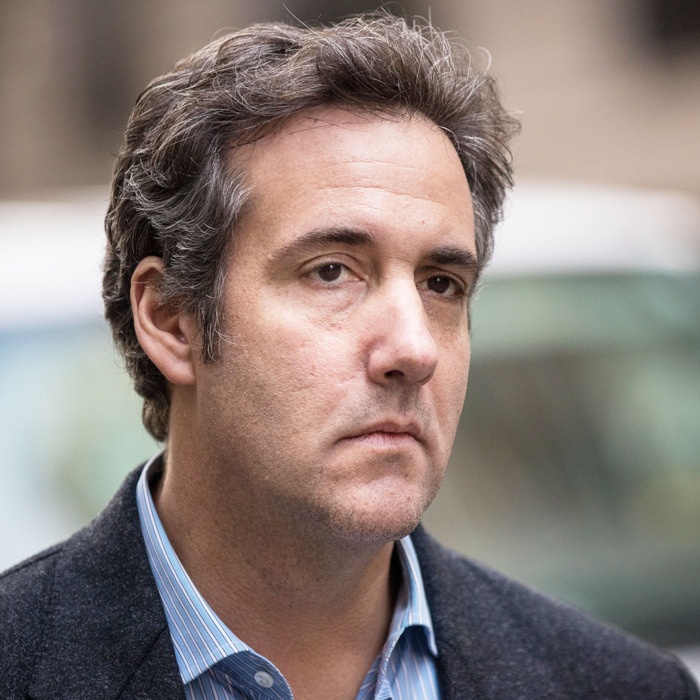 Petrillo’s connection to federal prosecutors could facilitate a cooperation agreement — or help Cohen go toe to toe with the U.S. Attorney’s office. It all depends on what the Feds have on Cohen, and how much Trump is prepared to give him.